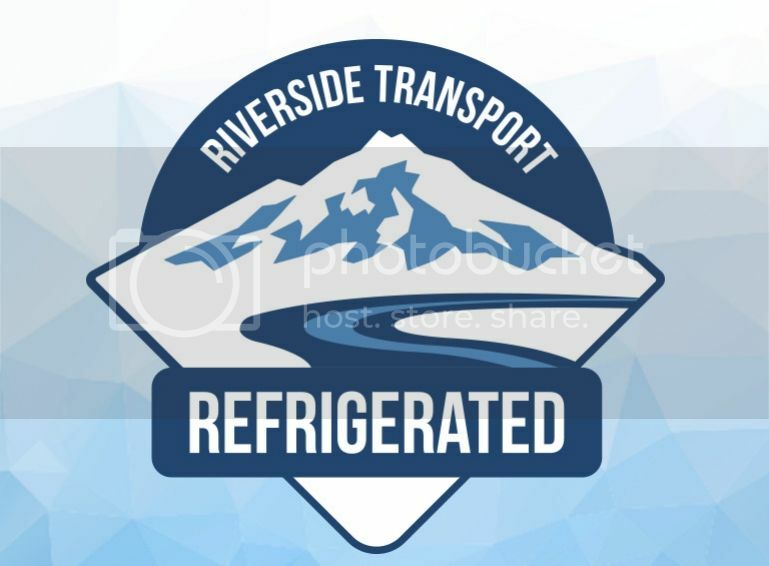 Join Riverside Transportation's Elite Refrigerated Fleet. 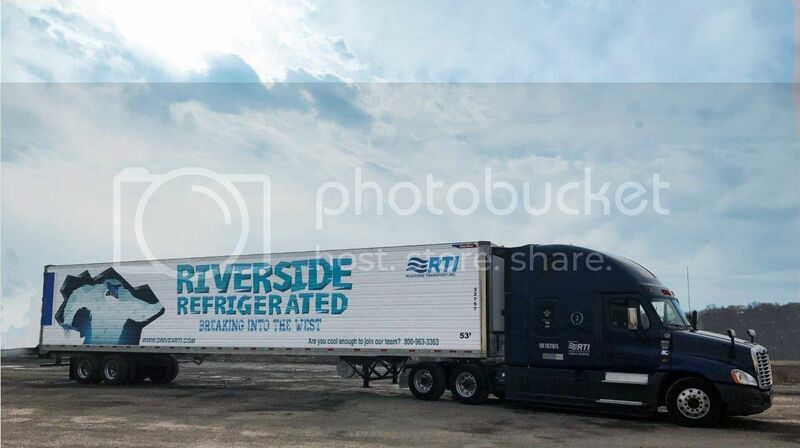 Riverside Transport is proud to offer West Coast driving opportunities on our Refrigerated Fleet that will keep drivers along the I-5 Corridor. We promise to keep you busy and get you the hometime you deserve. 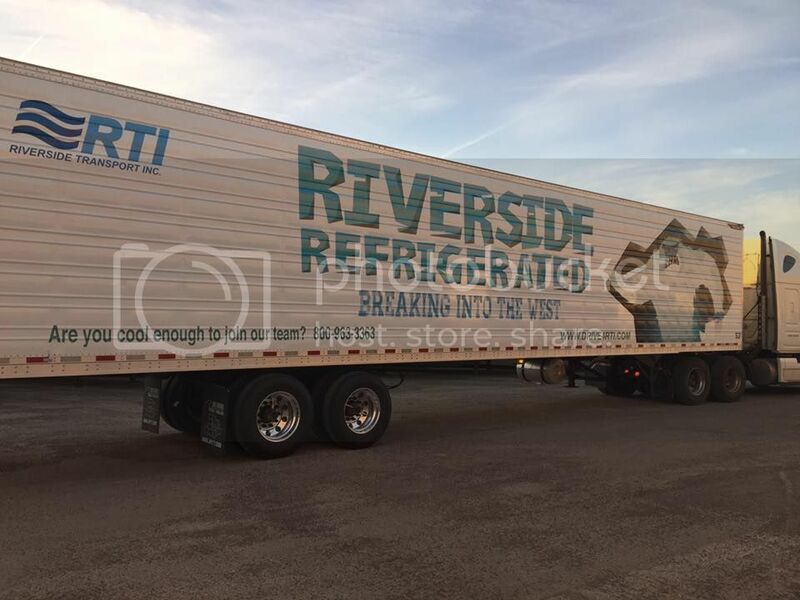 Drivers who sign up to work for our refrigerated fleet will typically run along the I-5 corridor. We are a small, family owned company. When you're on the Riverside team, you're a part of the family. We provide our drivers with NEW EQUIPMENT, consistent miles, DEPENDABLE home time, vacation pay, benefits, 401K and more! Our trailers are state-of-the-art! All our trailers are equipped with Star Trak ReeferTrak. All trucks equipped with APUs, inverters, and built-refrigerators. Be the envy of every driver. 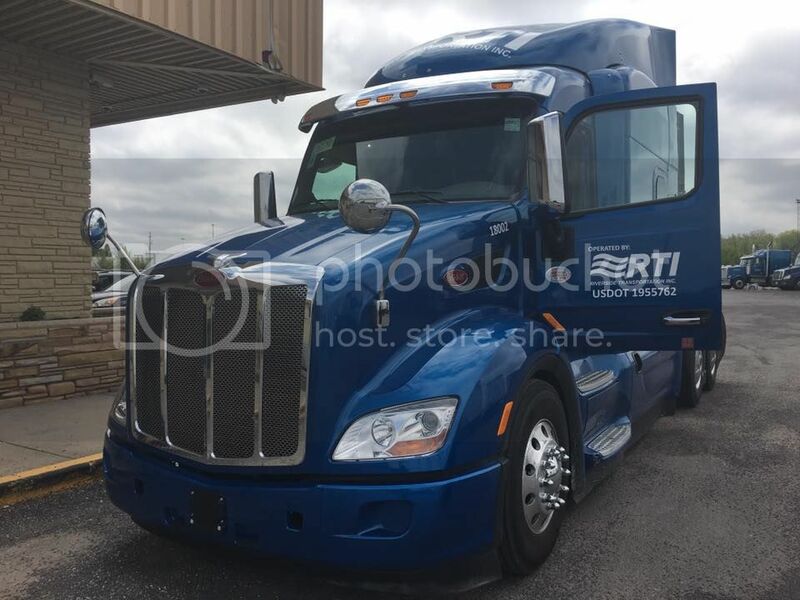 We provide top-of-the-line trucks, including late-model Peterbilts and Freightliners. Your employment with Riverside Transportation will never cost you! 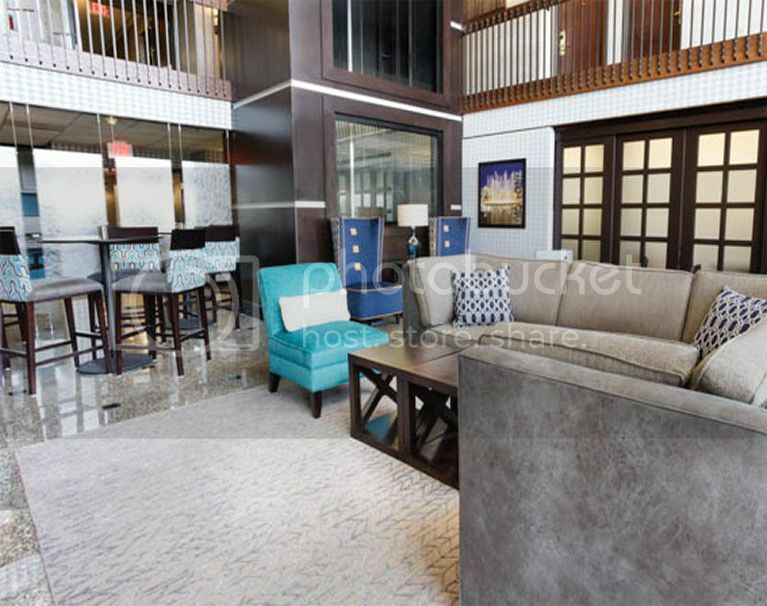 We provide transportation (rental car, flight) to and from orientation, private hotel rooms and 3 meals each day. Our customers require stable on-time deliveries so only the best, most reliable drivers are offered this position. If you feel like you have the qualifications to be considered for this job, give us a call or submit an application. ORIENTATION:- For orientation, we provide you with a rental car or flight to one of our terminals. We put you in a PRIVATE ROOM, in a nice hotel! We provide all your meals while you're here. 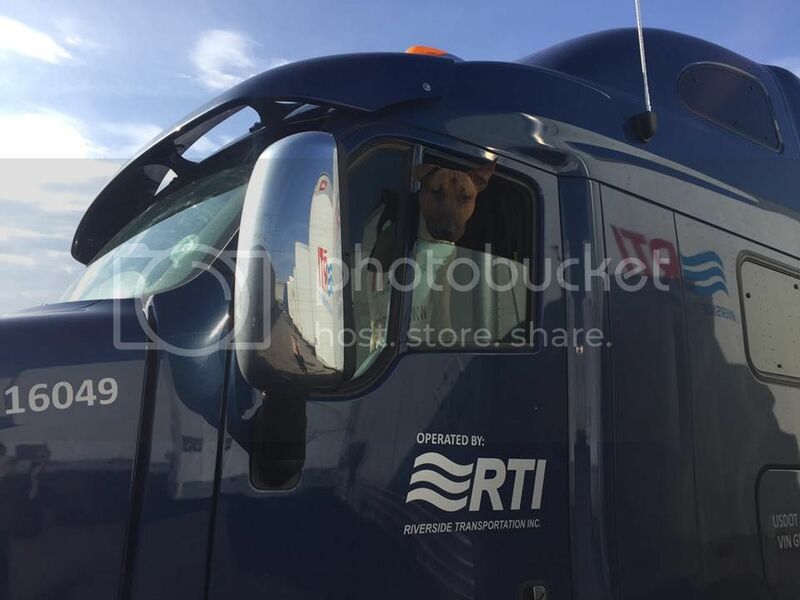 We are pet and rider friendly!